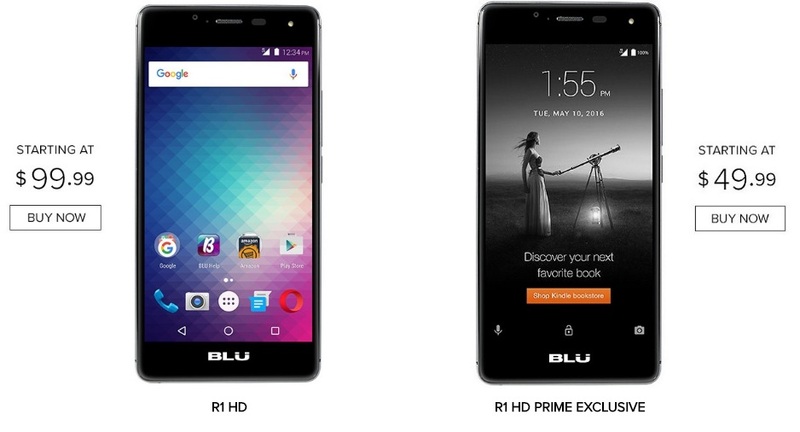 In the following guide checkout how to root Blu R1 HD smartphone, the Amazon Prime variant. The Blu R1 HD surprised everyone with it’s pricing and availability via Amazon Prime for just $49.99 [$59.99 for the 2 GB/16 GB version] with advertising. Quite surprising that the root for Blu R1 HD Prime is available right away as it often delays. XDA has been home several developers and in this forum they share their root and other development procedure for smartphones, tablets and other devices. The following process however requires you to connect your device to PC and there is no auto root available for Blu R1 HD currently. And it’s advised that you take Nandroid backup of the partitions and save it to some safe location. Also download the SP Flash Tool. Install SP Flash tool on your PC. Open the tool and load the scatter file. 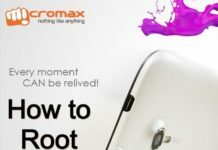 Rooting process will start immediately. I hope you have rooted your Blu R1 HD smartphone. This process has been tested on 16 Gb Prime variant, not sure if it works for the 8 GB variant or not.